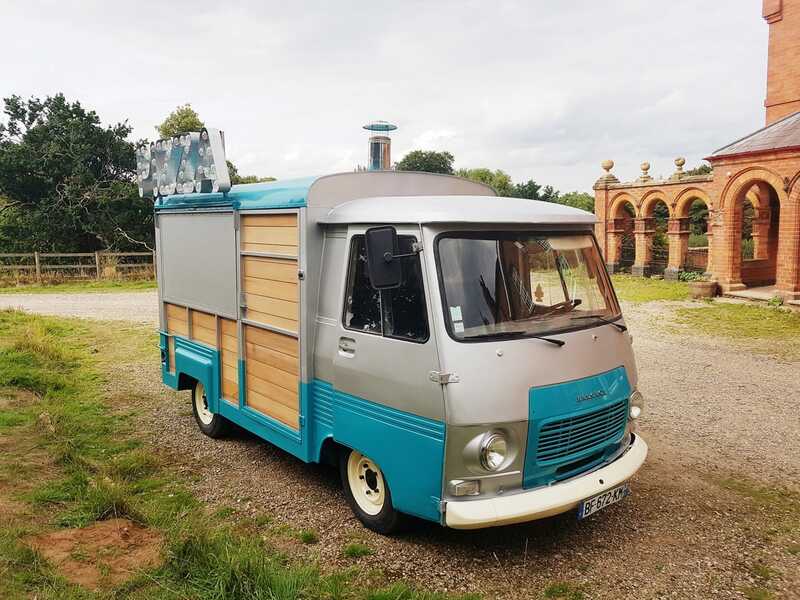 Pizza Peddlers serve delicious hand stretched pizzas, made to order, from their beautifully restored vintage pizza van. 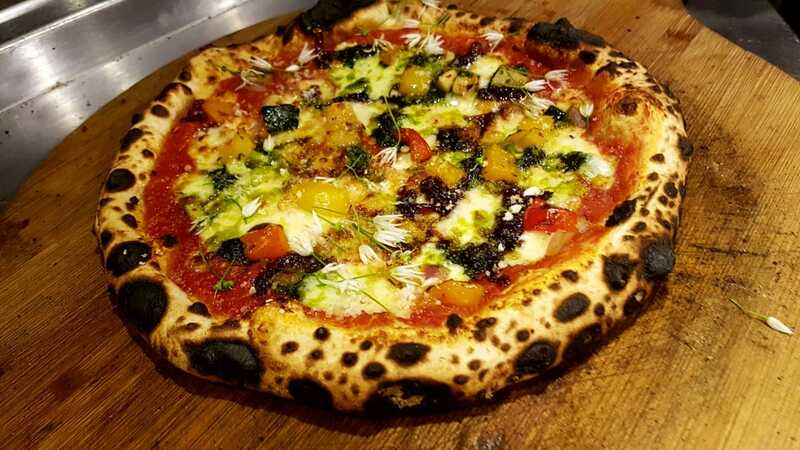 All their pizzas are topped with the finest local and seasonal produce available. 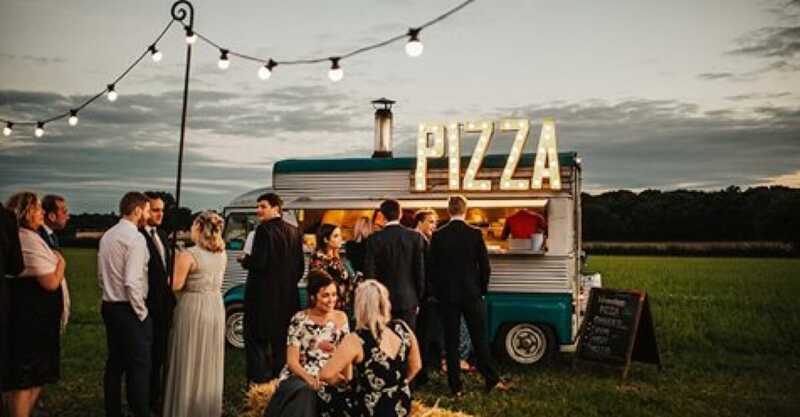 Pizza Peddlers are a small family business and have been operating for more than 6 years catering many weddings, private parties and corporate events. 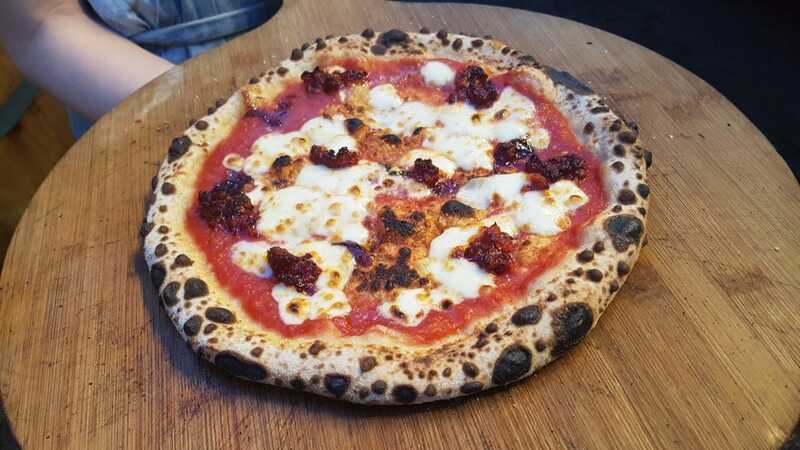 Their pizzas are truly delicious and they serve all the best toppings including mushroom, pepperoni and Nduja sausage as well as a vegan pizza made using vegan cheese. 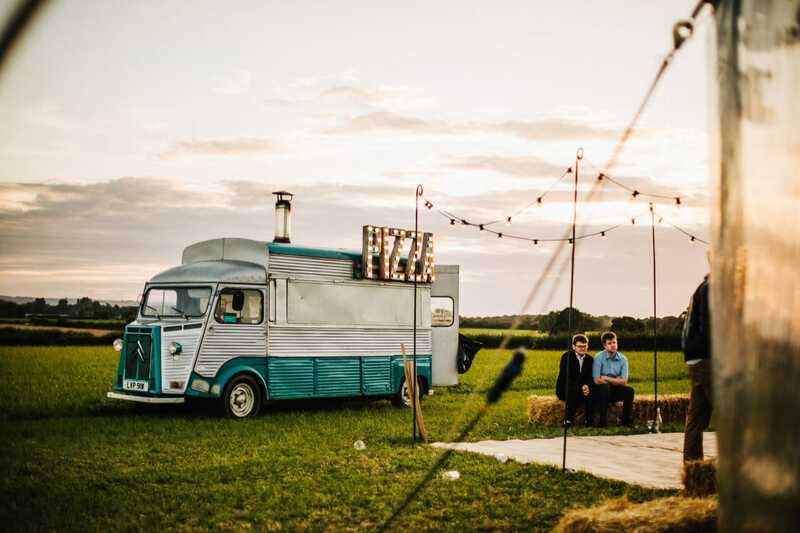 Their beautiful van would be the talking point of any event, perfect for any outdoor events such as big milestone birthdays, festival style weddings, sporting events and even festivals. They offer a personal service which is friendly, fast and professional and have many 5 star reviews on their social media pages. 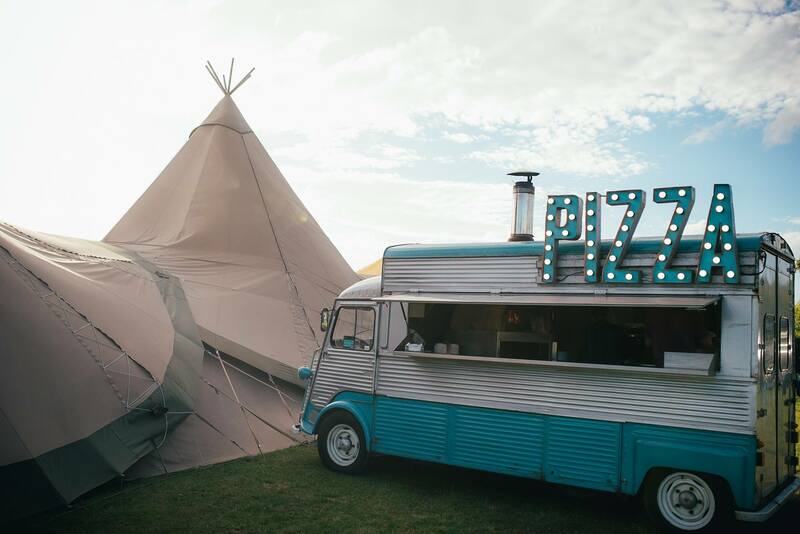 We recommend that you book them for your event here on Feast It before they get snapped up!